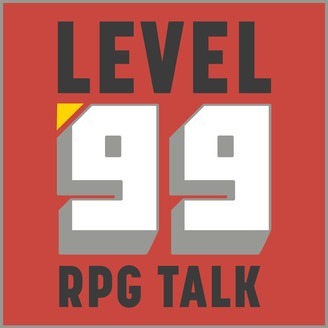 Level 99 RPG Talk runs each and every week and covers the history, stories, and overall soul of the RPG genre. It's a celebration of RPGs new and old, and it's an emphatic proclamation that the RPG is definitively the greatest genre in gaming. This week, I am very happy to feature Matt from the BoxTrick Retro Gaming Podcast. You can find him on social media @SuperGainsBros and on a plethora of podcasts. He lists them in the episode, so listen for them and then go check them out! He's a very talented voice in this medium, and I'm very thankful to have him on the show. 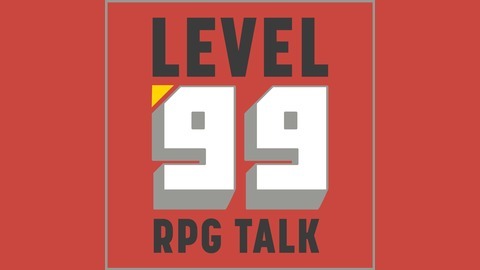 Find out more on the Level 99 RPG Talk website. Check out our podcasting host, Pinecast. Start your own podcast for free, no credit card required, forever. If you decide to upgrade, use coupon code r-2a6bbd for 40% off for 4 months, and support Level 99 RPG Talk.